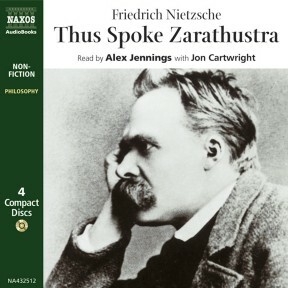 Thus Spoke Zarathustra was conceived and written by Friedrich Nietzsche during the years 1881–1885; the first three parts were published in 1883 and 1884. 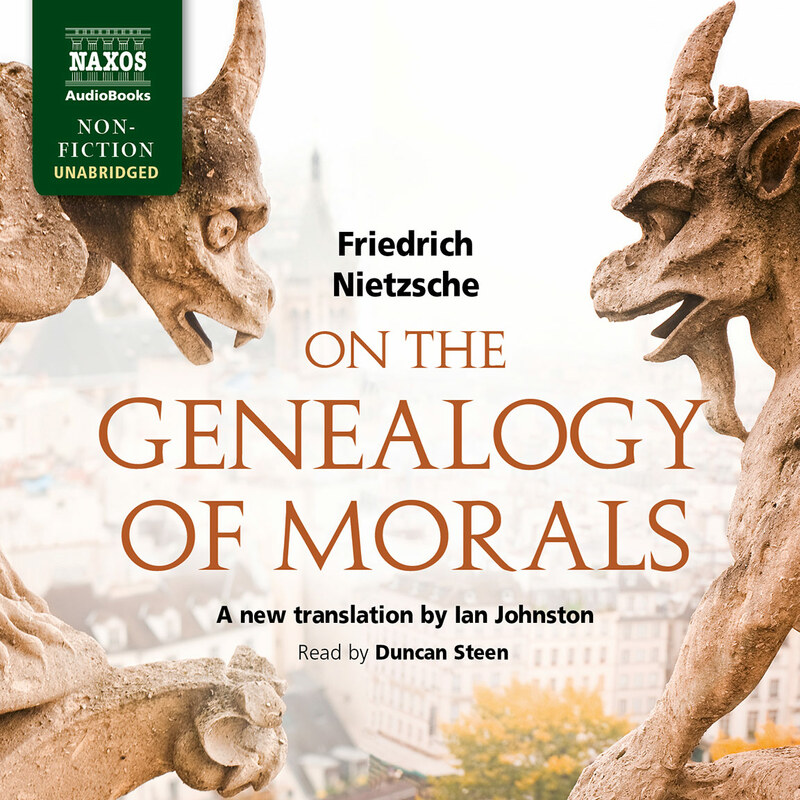 The book formed part of his ‘campaign against morality’, in which Nietzsche explored the ethical consequences of the ‘death of God’. 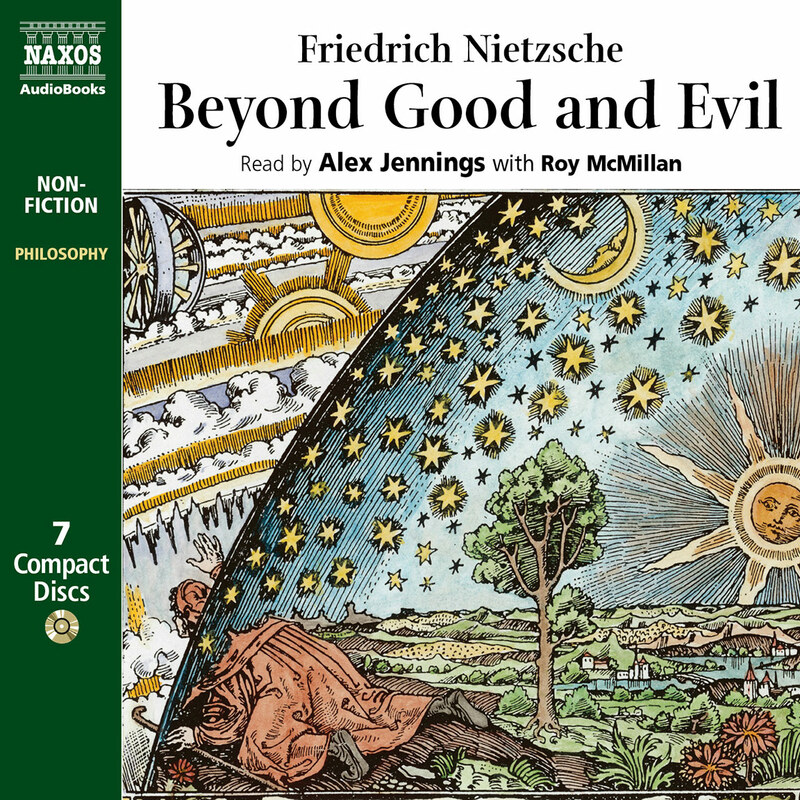 Heavily critical not only of Christian values but also of their modern replacements, Thus Spoke Zarathustra argues for a new value-system based around the prophecy of the Übermensch or Superman. 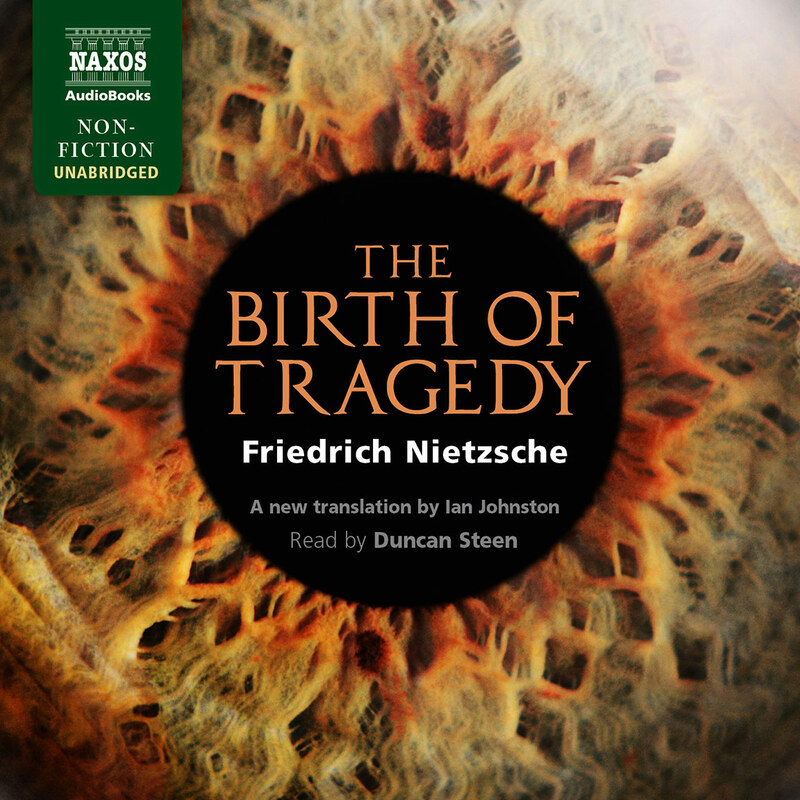 Its appropriation by the National Socialist movement in Germany early in the twentieth century has tainted its reputation unjustly; but there are signs that the rehabilitation of Nietzsche, and of this his most incendiary work, is almost complete. 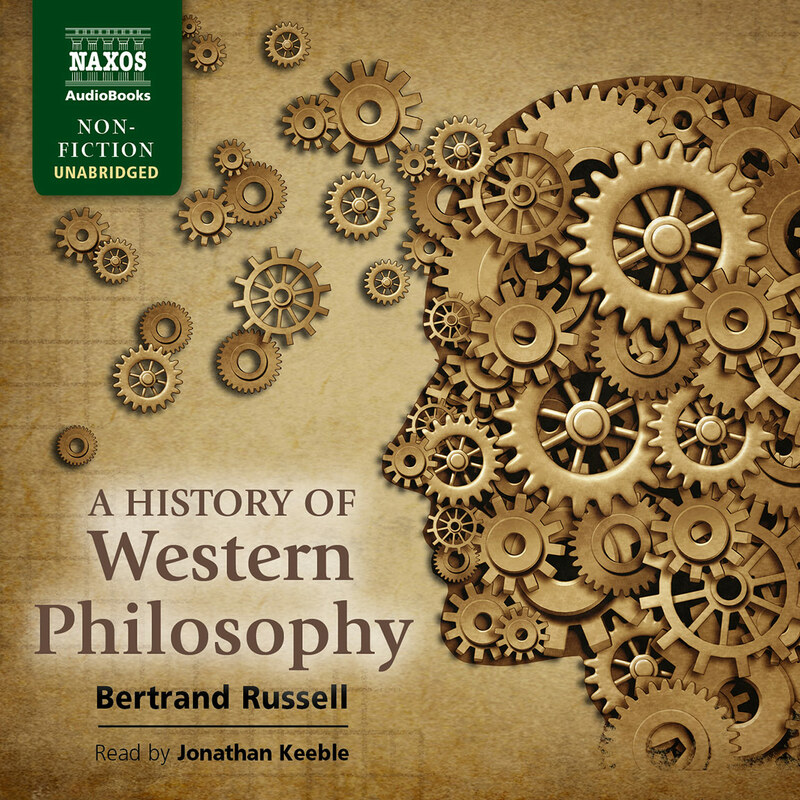 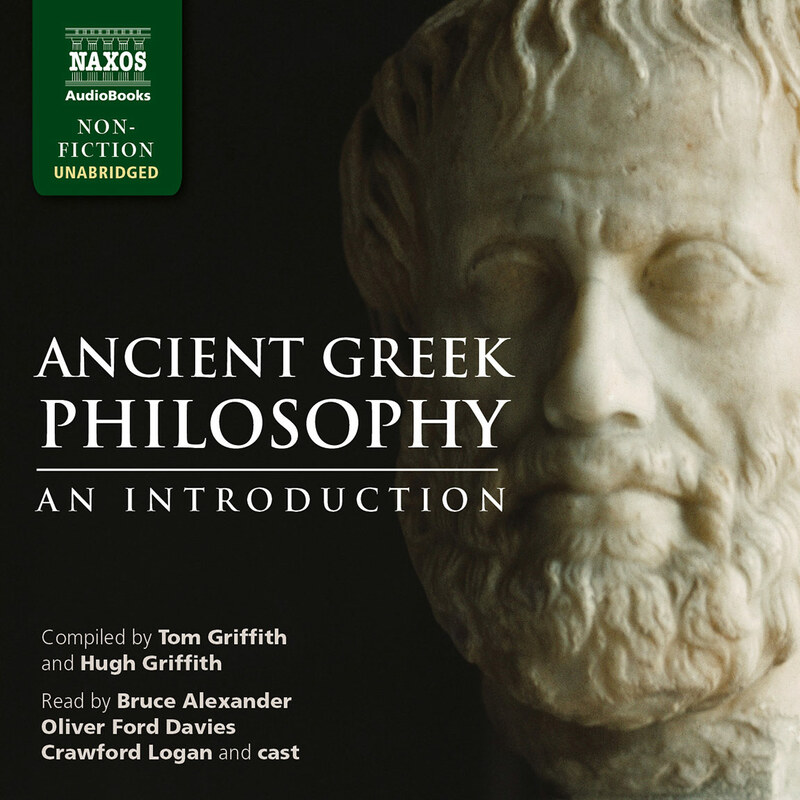 Read by Alex Jennings, there are helpful introductions to every chapter. 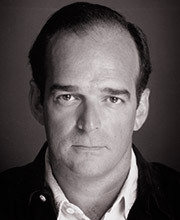 Jon Cartwright was born and raised in South Africa but trained at LAMDA. 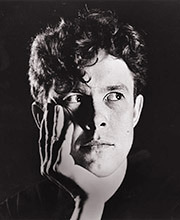 In addition to recording books for a wide audience, including the Royal National Institute for the Blind, he has appeared frequently on stage, in film on television and radio, both in Britain and abroad.